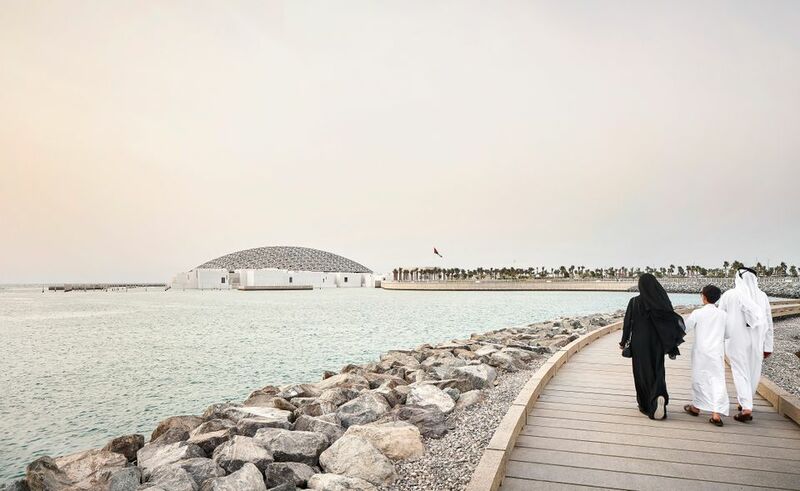 The Louvre Abu Dhabi, which celebrates its first birthday on Sunday (11 November), has welcomed more than one million visitors, according to Mohamed Khalifa Al Mubarak, the chairman of the Emirate’s Department of Culture and Tourism. The figure is a jump from the predicted 800,000 visitors museum officials originally said they hoped to attract. 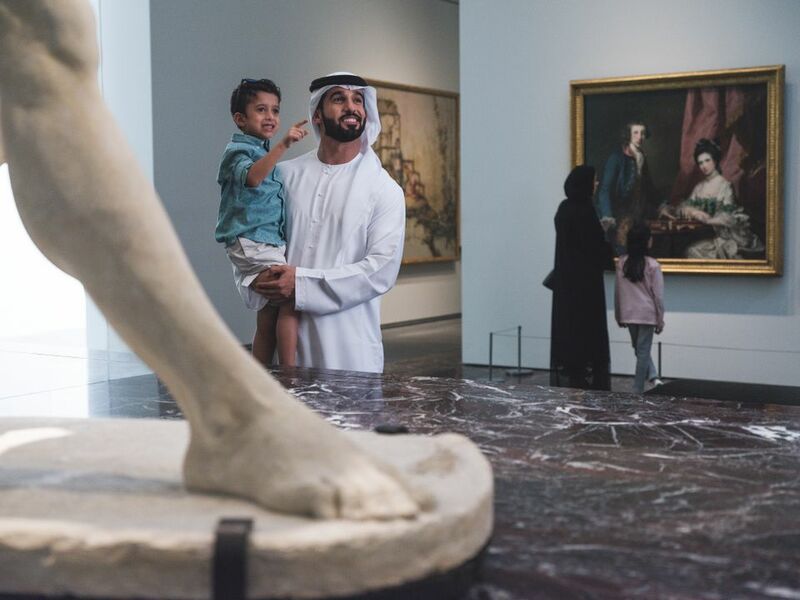 Local residents from the United Arab Emirates amount for 40% of the attendees, said Manuel Rabaté, the museum’s director, while 30% came from Europe. But Rabaté said he was particularly happy that the top nationality was visitors from India, including those living in the Emirates and tourists from the peninsula. The museum also noted that nearly half of the museum’s staff is now Emirati. “We have to remember that this is not an annex of the Louvre, but an Emirati museum, build up with the support of the Louvre,” said Jean-Luc Martinez, the French museum’s president and director, during an official anniversary ceremony on Friday. “France has to share its treasures,” said the new French Culture Minister Franck Riester, who also attended the event. French museums, led by the Louvre, are meant to lend works for the permanent galleries for the next nine years and coordinate four exhibitions annually for the next 14 years. The last show, The Roads of Arabia, based on archeological collections from Saudi Arabia, opened for the anniversary. Martinez also revealed that Leonardo da Vinci’s La Belle Ferronière will remain on loan to Abu Dhabi for another year, until the opening of a show on the artist in Paris, planned for October 2019.